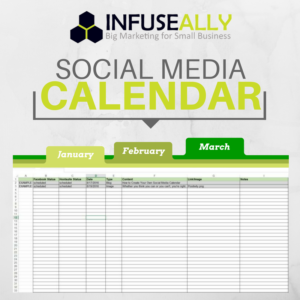 To accurately plan your marketing strategy, you have to know what has worked in the past. 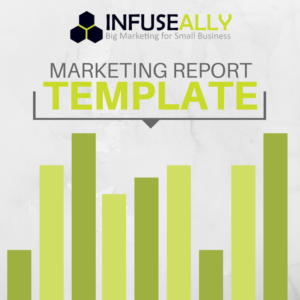 Download our free marketing report template and use it to help decode your Google Analytics. Pull three months of data and you will see trends and get ideas for what to create in the future based on what worked in the past. 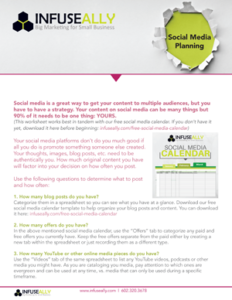 You’ve heard that creating a blog is essential to growing your online audience. So you worked hard and started a blog…and no one came. Blogs do not automatically generate traffic to your website. You have to promote them yourself. 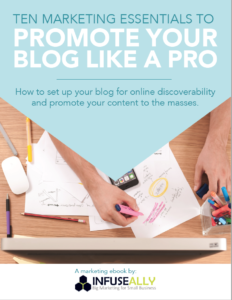 This ebook will teach you how to prepare your blog for online discoverability and promote it outwardly to the masses. LinkedIn can be an incredible business and personal growth tool, if you know how to use it. But are you really getting the most out of your LinkedIn profile? 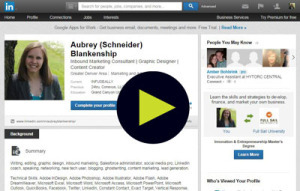 This short video outlines five simple but little known steps you can take to get the most out of your personal profile on LinkedIn. Watch the LinkedIn video tutorial to learn how to export a list of email addresses from your connections, link your status updates to your Twitter page, customize your public profile URL and more. In a 2012 interview with Russell Goodman, Editor and Chief at Supply Chain Brain, online marketing consultant Aubrey Blankenship discusses marketing trends and how they can be used to promote transportation services. Watch the video for tips on how to gain free publicity from the media, how smart phones are changing the way marketers think, and the value of social media. Aubrey Blankenship speaks to Russell Goodman, Editor and Chief of Supply Chain Brain, about how transportation companies can be a thought leader in their industry and what marketing tactics and tools can help them get there.